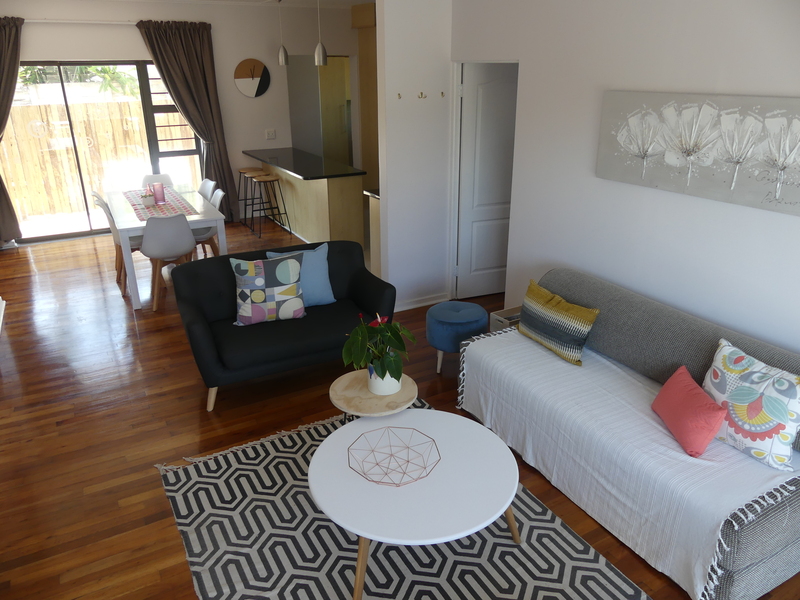 Rose and Ale is a unique establishment, all of our self catering units are individually decorated, showcasing art by local artists and artefacts collected from around the world. 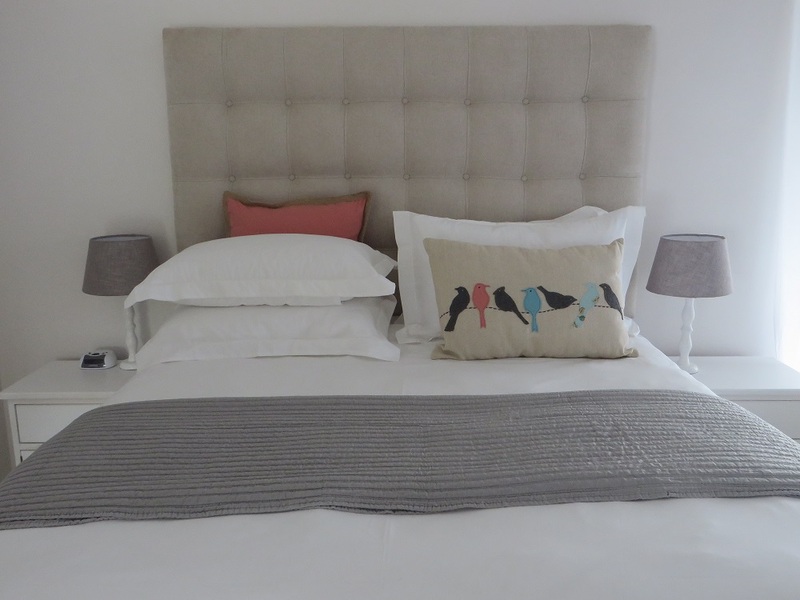 We supply percale linen and complimentary coffee, tea and home made rusks as well as an extensive range of home-ware. 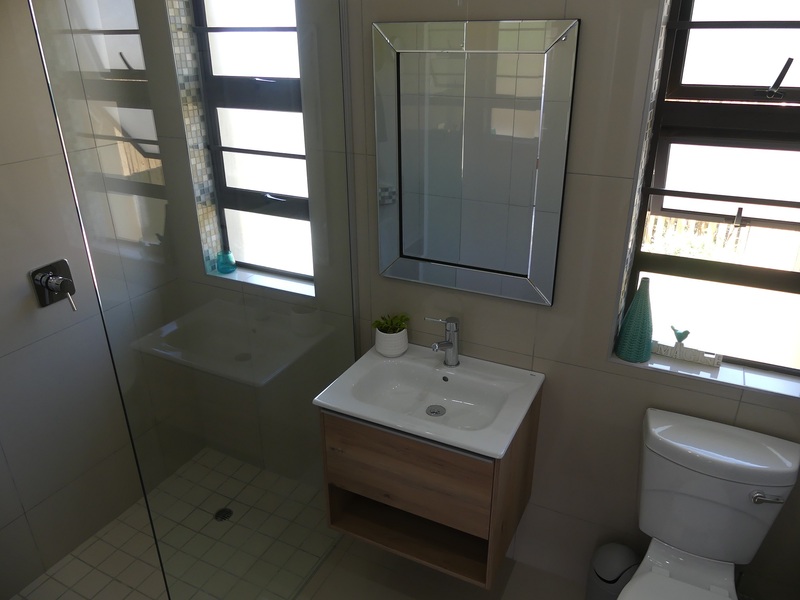 Our attention to detail both in the units and surrounds as well as our warm and friendly interaction with our guests makes us a prime place to visit at very affordable rates. Pet friendly, family friendly and to the business guest we provide a flexible and complete accommodation service. We spoil our guests with complimentary, hand designed gifting for special events, whether it be an Easter treat or to wish good luck for the Iron Man. We believe in exceeding expectations! 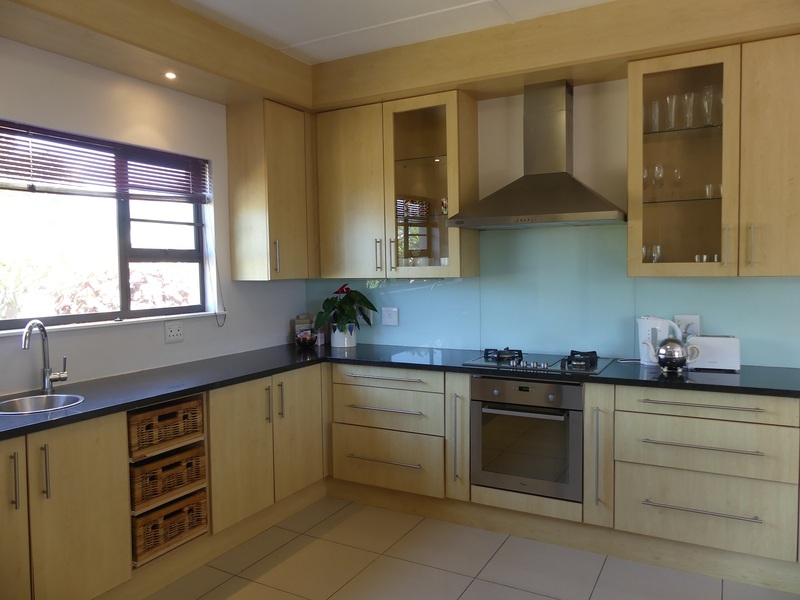 We are situated in the tranquil seaside suburb of Gonubie. 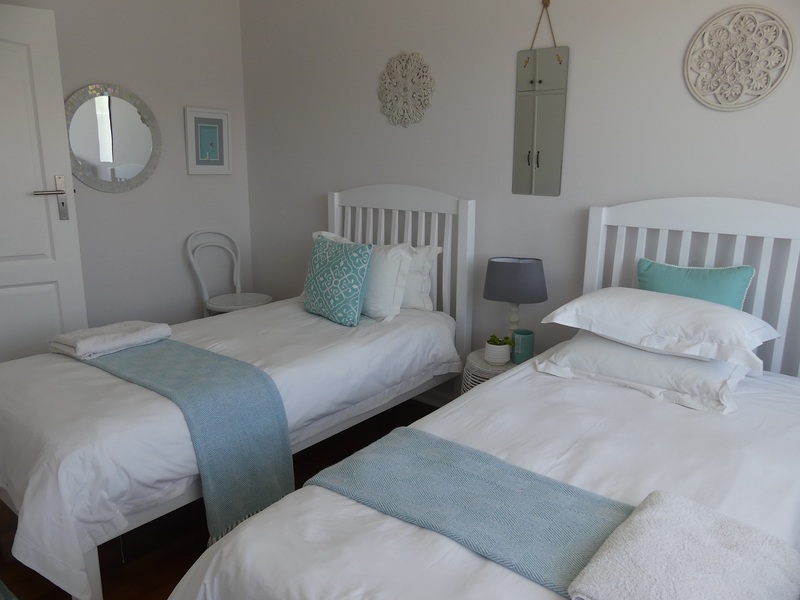 With just a 15 minute drive into East London and a 5 minute walk to our fantastic beach, a perfect spot for both the holiday maker and the business guest. 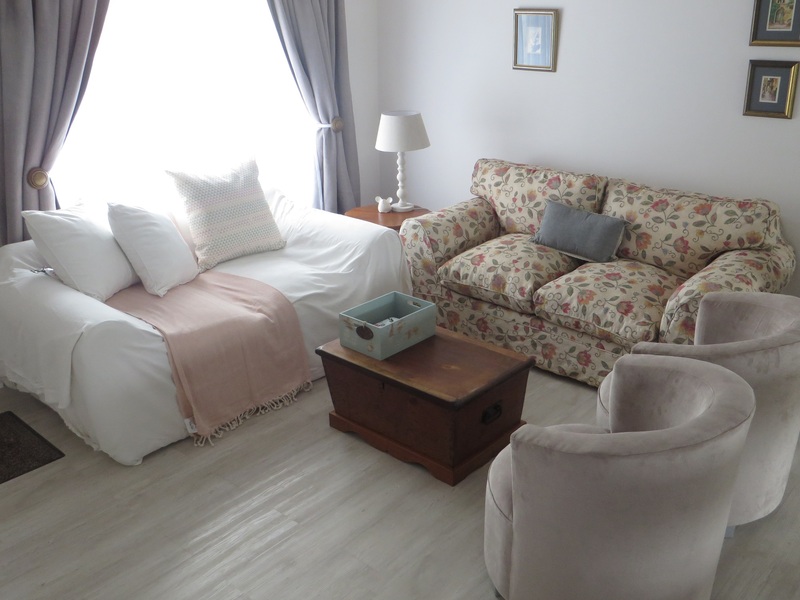 Our self catering units, each individually furnished, are comfortable and offer all one needs for a relaxing stay. Each is equipped with outdoor entertainment facilities and barbecue, as well as private entrances and secure parking. Family friendly: at Rose and Ale our communal back garden offers a trampoline, swimming pool, jungle-gym, swings and a sandpit to keep the little ones occupied. 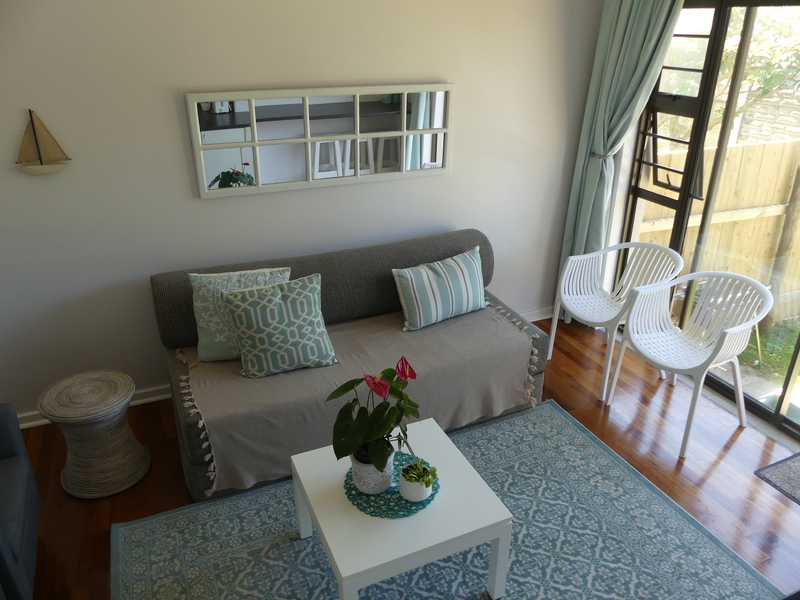 Gonubie Sands Apartments are individually decorated, spacious units, 200m from Rose and Ale and just a minute walk to the sea. They offer enclosed yards or balcony, with no direct access to the pool or playground. 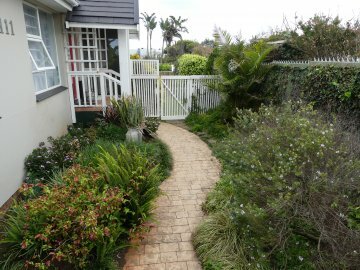 119 Main Road Apartments are 80m from Rose and Ale, also just a short walk from the sea. 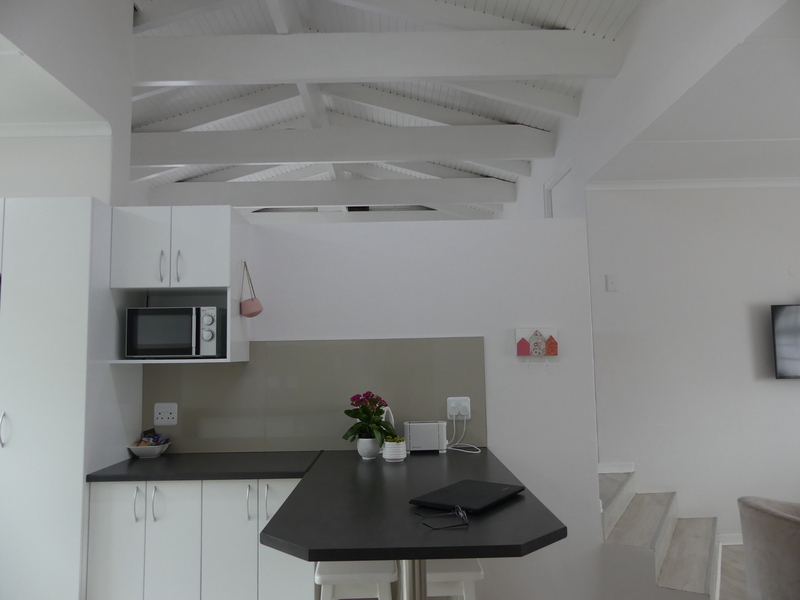 It offers 4 newly refurbished spacious apartments with private entrances and BBQ’s. The communal back garden is equipped with swings and a trampoline. 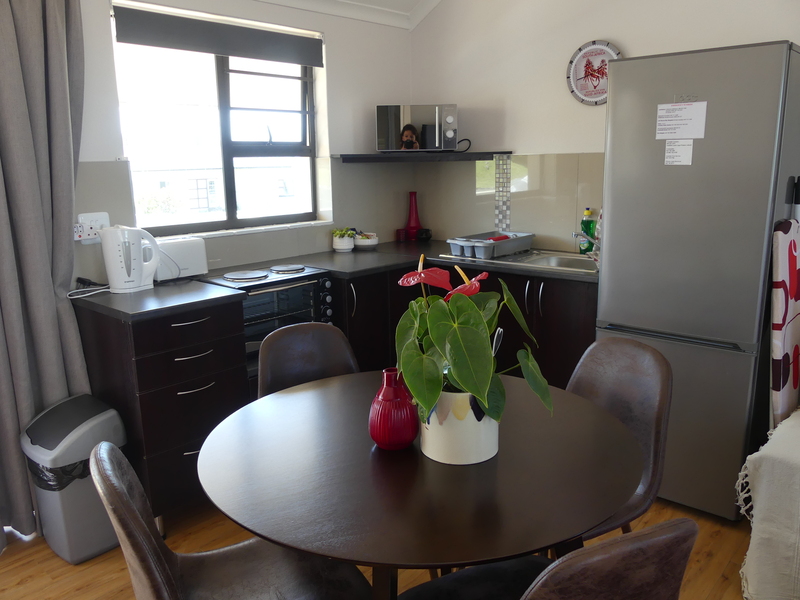 We are also pet friendly, our units have enclosed gardens to keep your pet safe. Gonubie offers lovely grassed walks along the beachfront to keep your pet exercised.